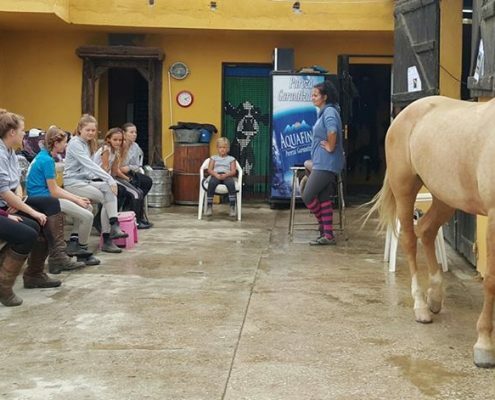 Want to learn from scratch? 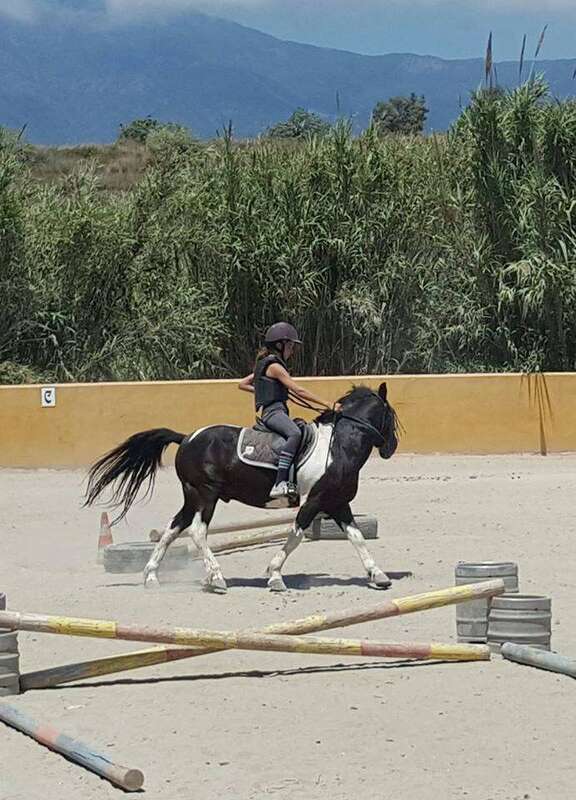 Or pick up riding you did as a child? 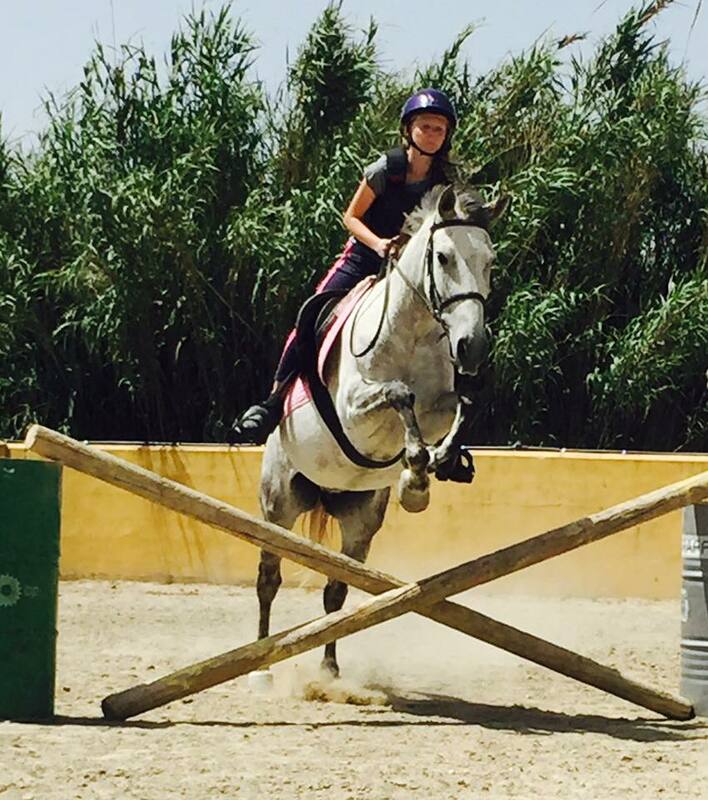 Or aiming to compete in dressage or just want to learn to jump? 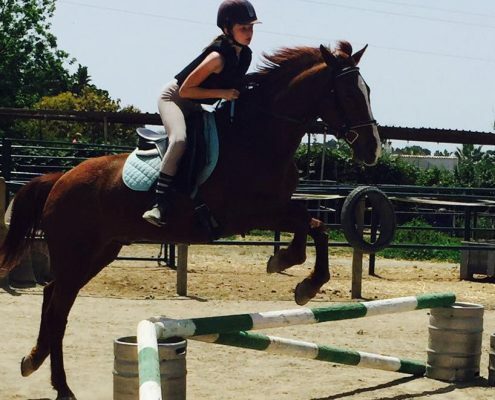 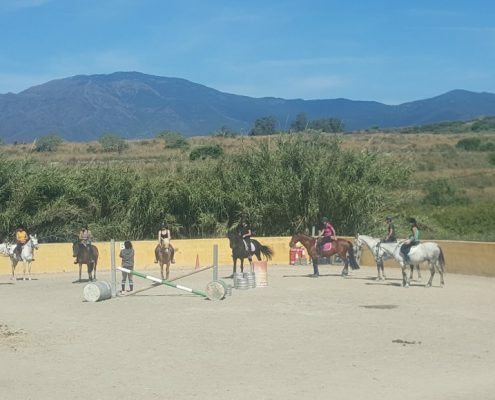 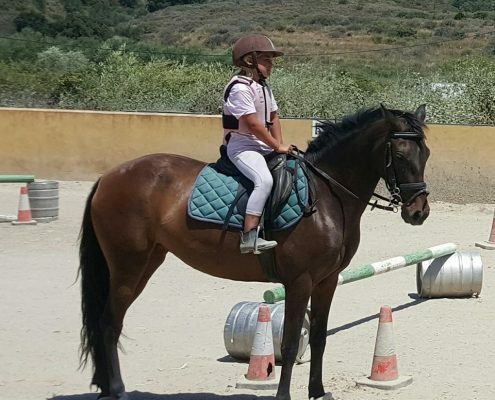 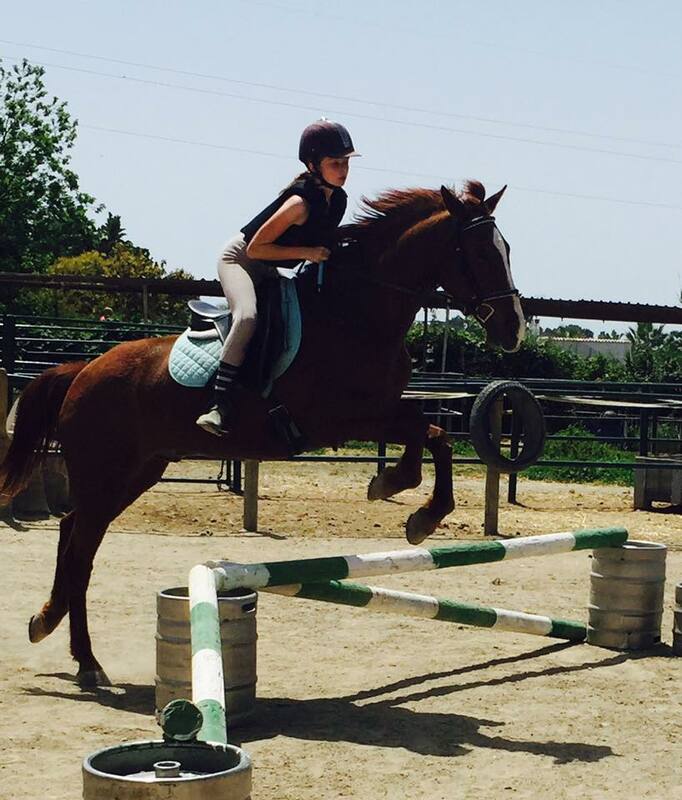 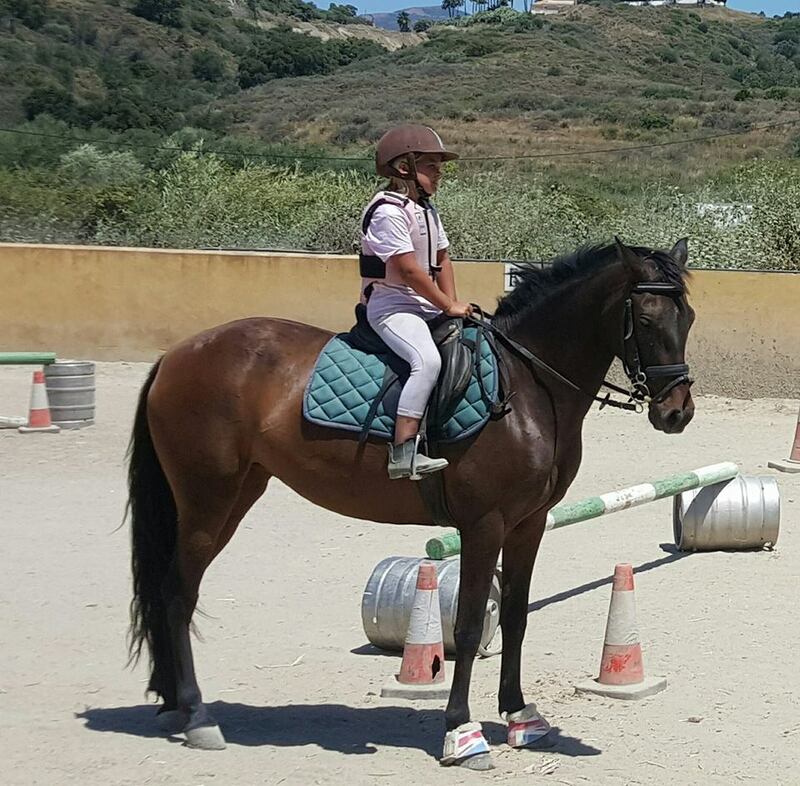 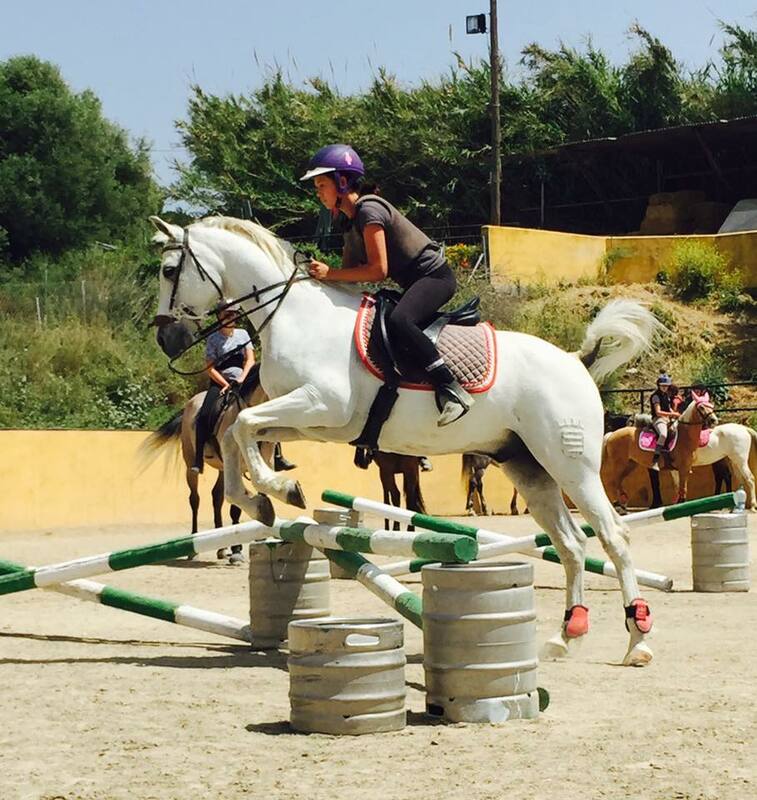 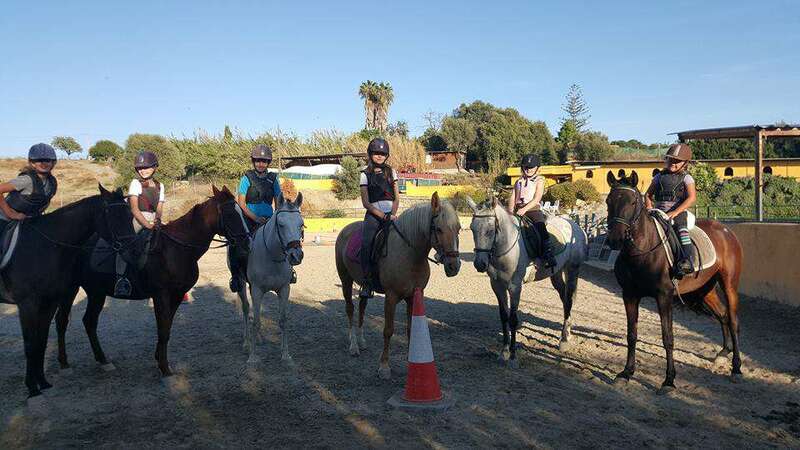 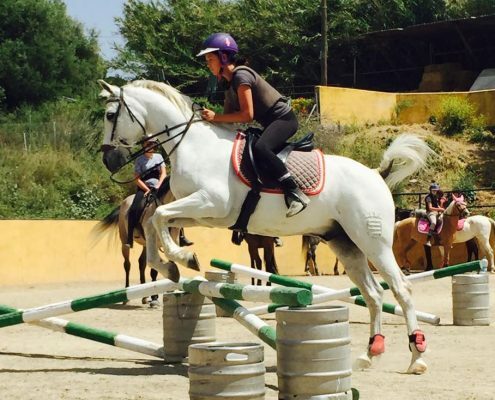 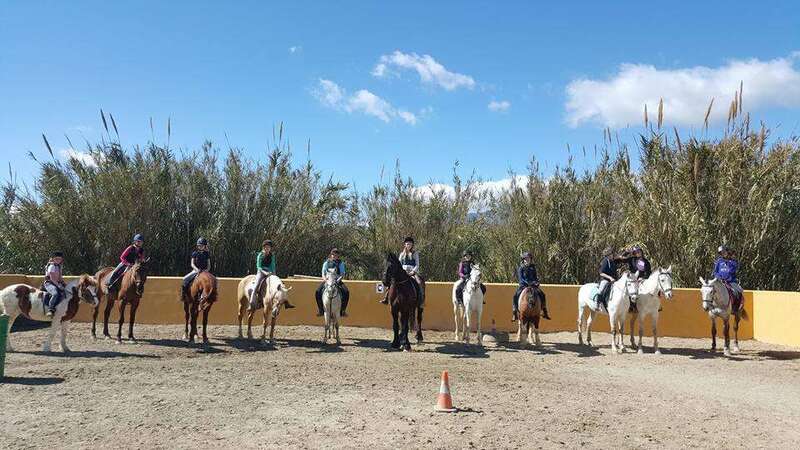 Join us for regular horse riding lessons for both adults and children. 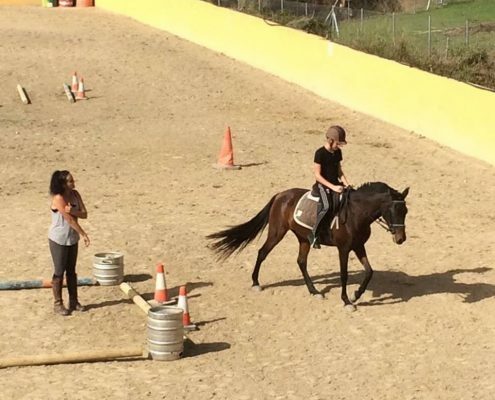 Our great instructors will make your lessons fun, safe and effective. 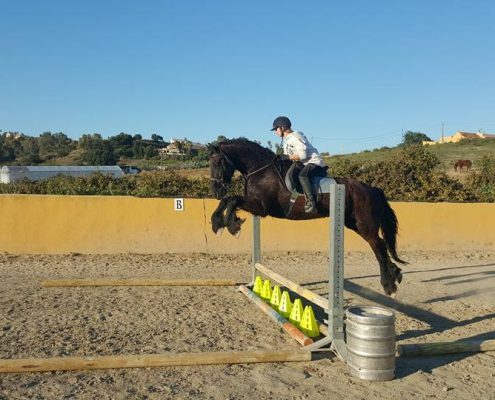 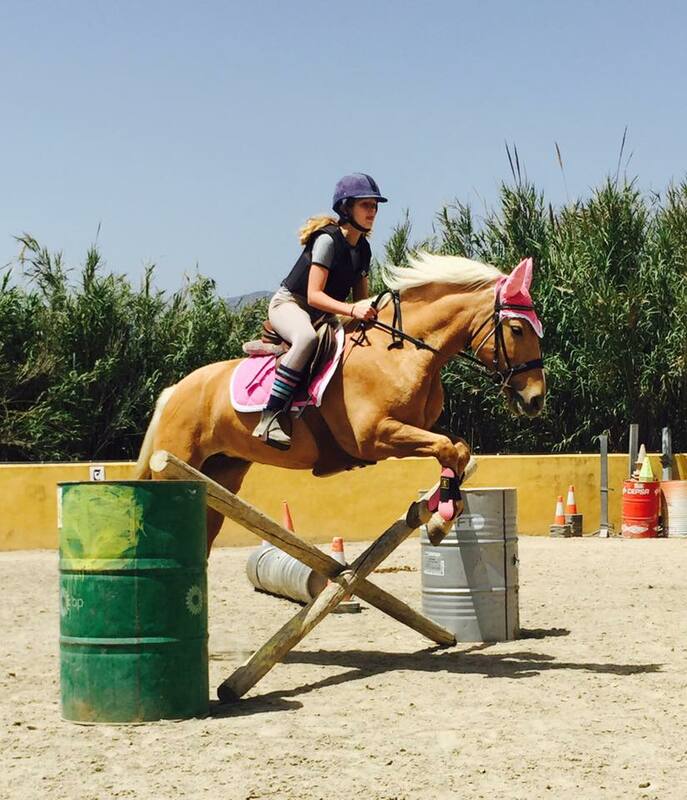 We match one of our wonderful horses and ponies to every rider. 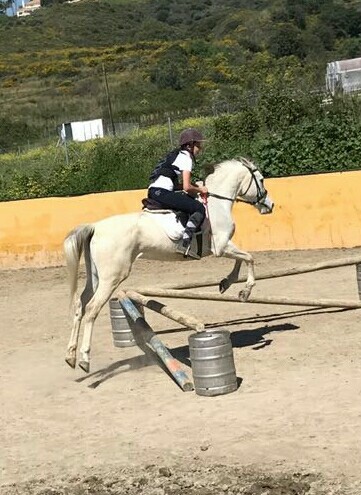 So you can progress at your own speed. 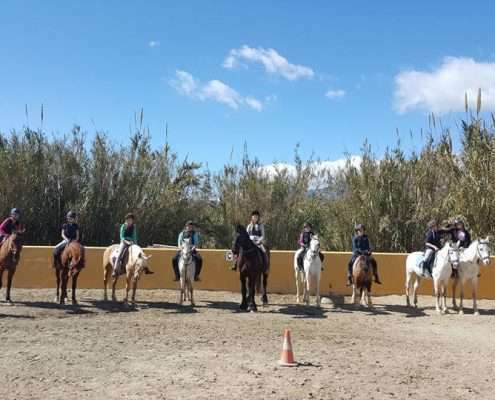 If you’re interested in a group lesson call us to find out when they are running. 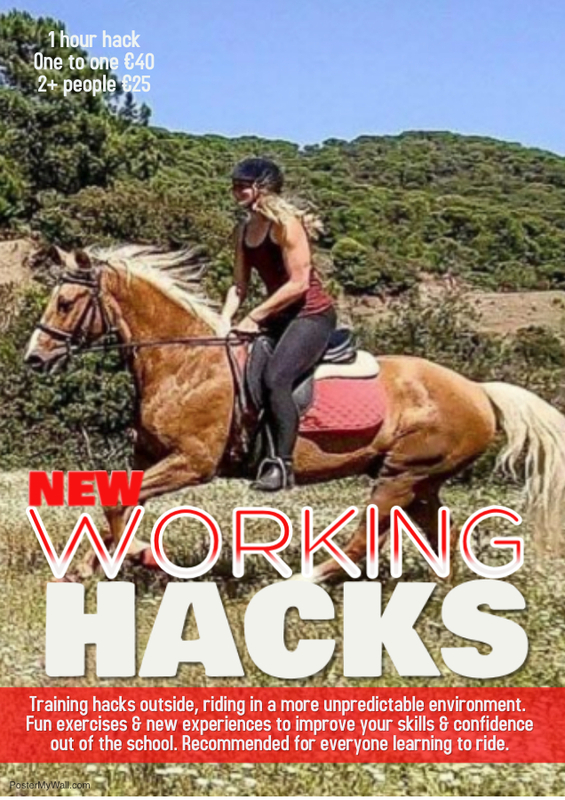 If you’re learning to ride then also book our new WORKING HACKS alongside lessons. 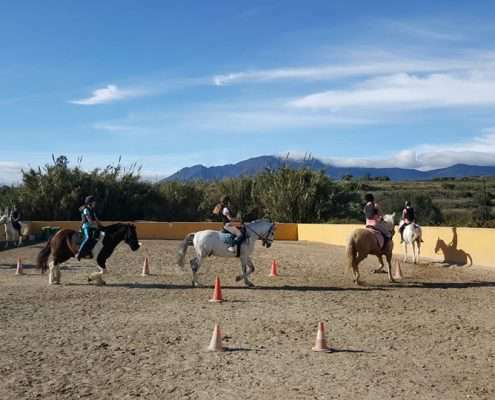 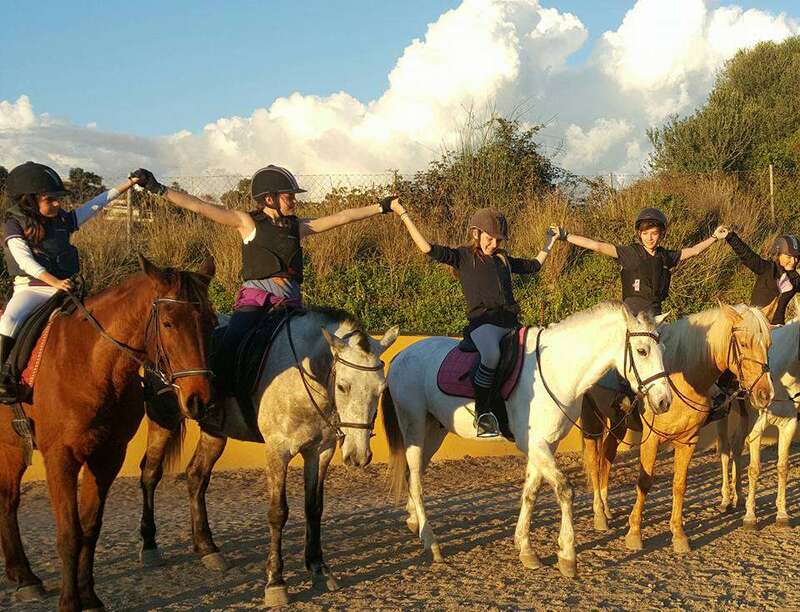 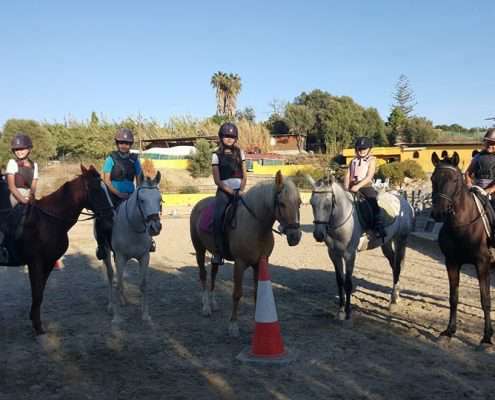 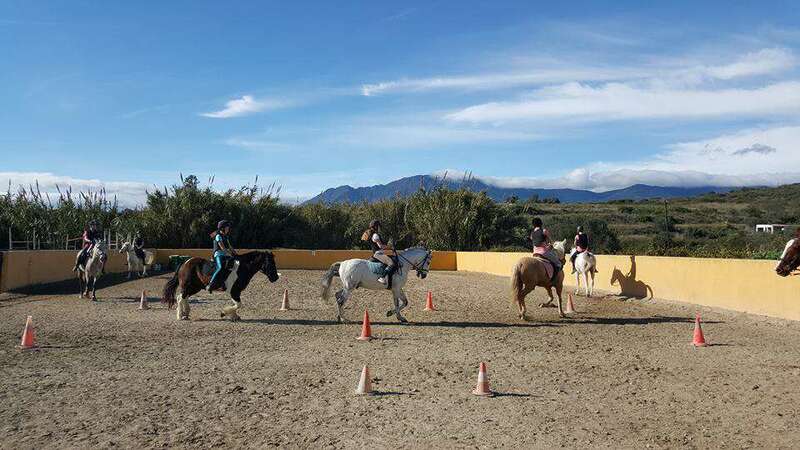 It’s a one hour hack with instructor to experience the difference between riding in the school and outside – practising skills, dealing with unexpected things and enjoying the countryside whilst you’re learning. 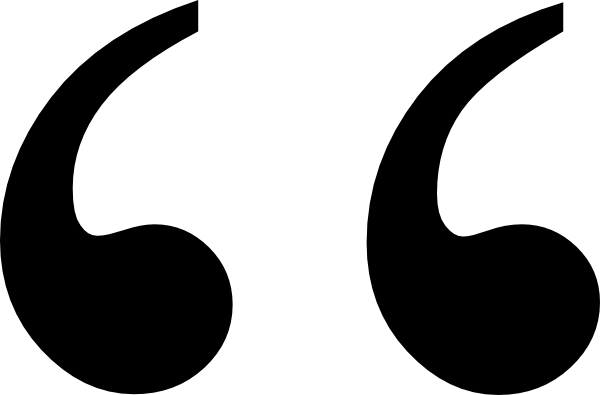 Then we have something just for you. 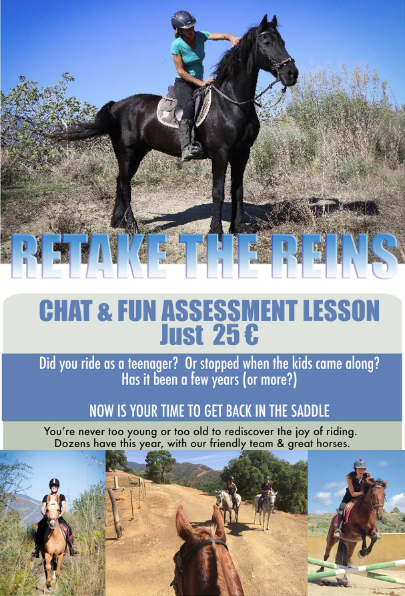 We’ve designed Retake the Reins to ease you gently back into the saddle. 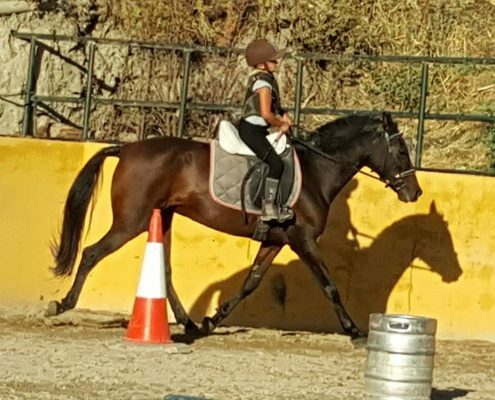 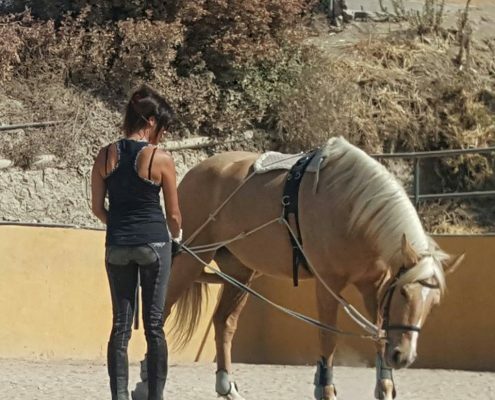 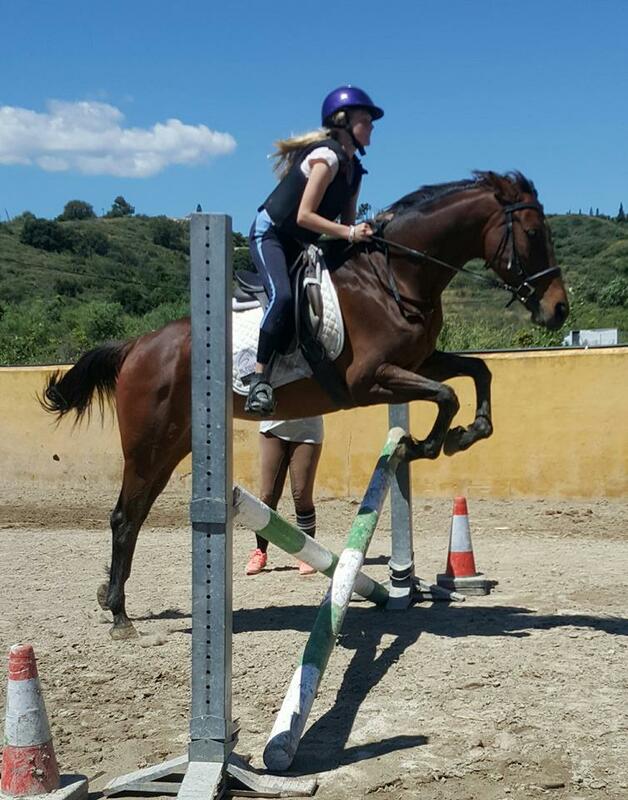 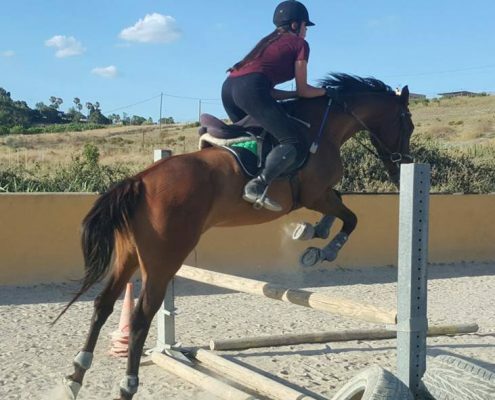 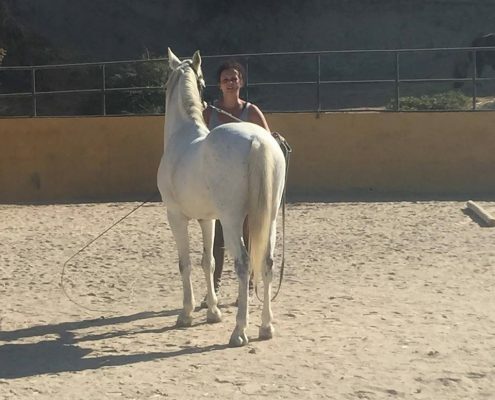 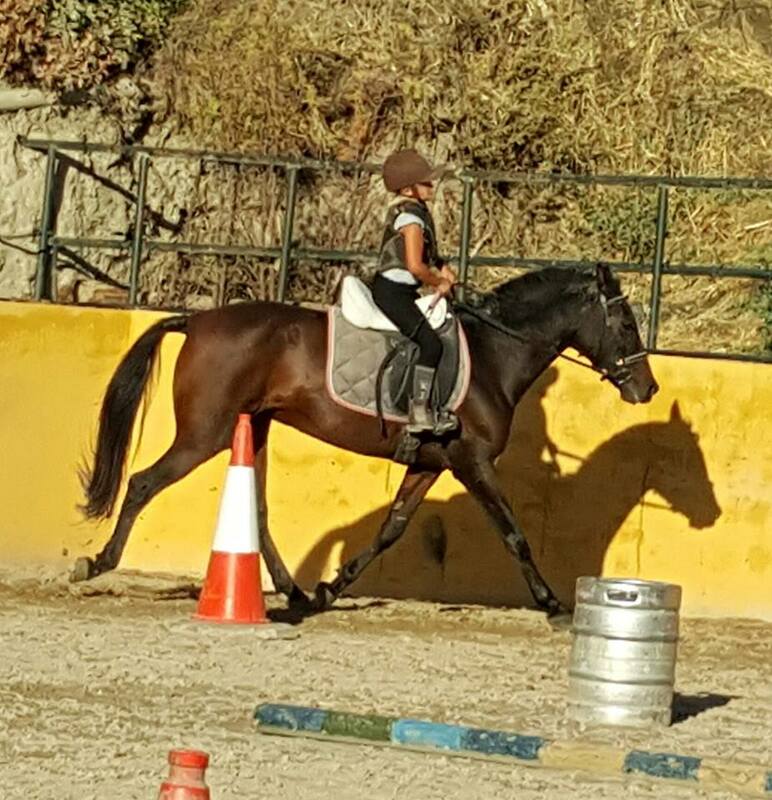 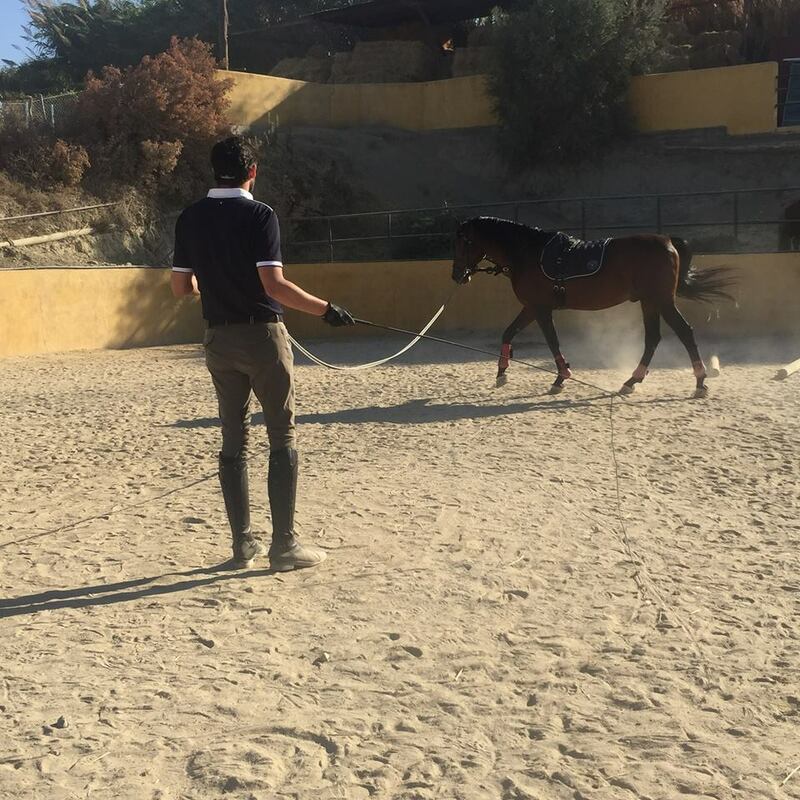 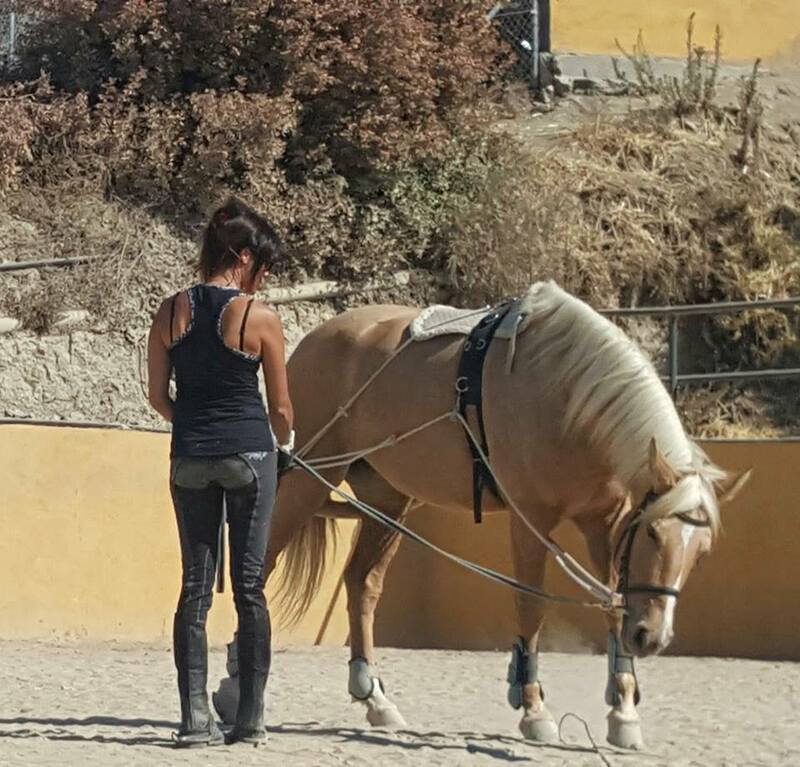 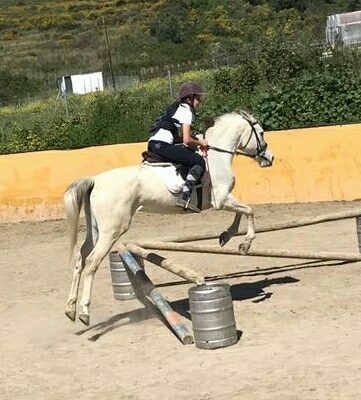 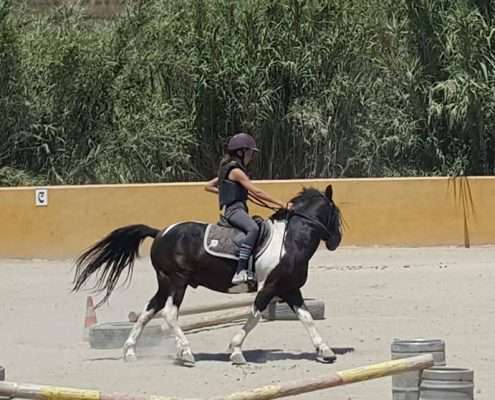 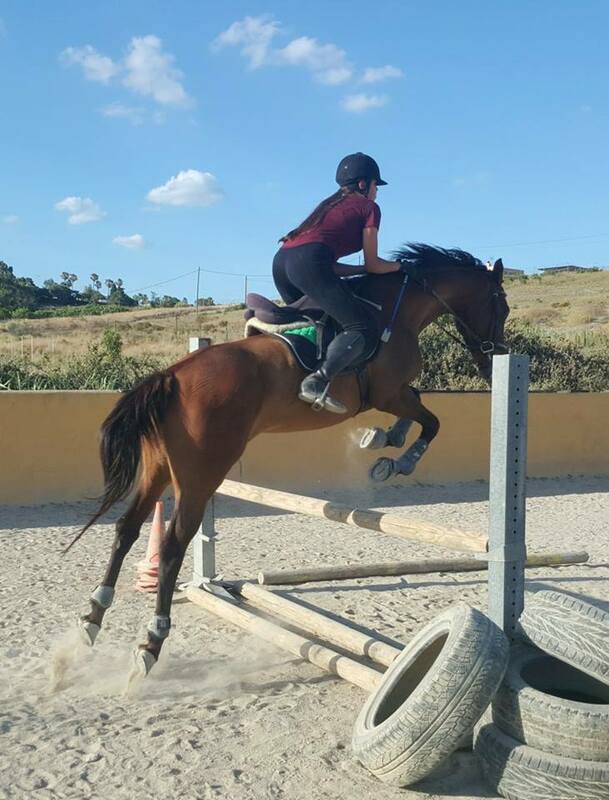 Since I started lessons with Paulina, my horse Ahitan and I have come on in leaps and bounds in our partnership, trust and skills. 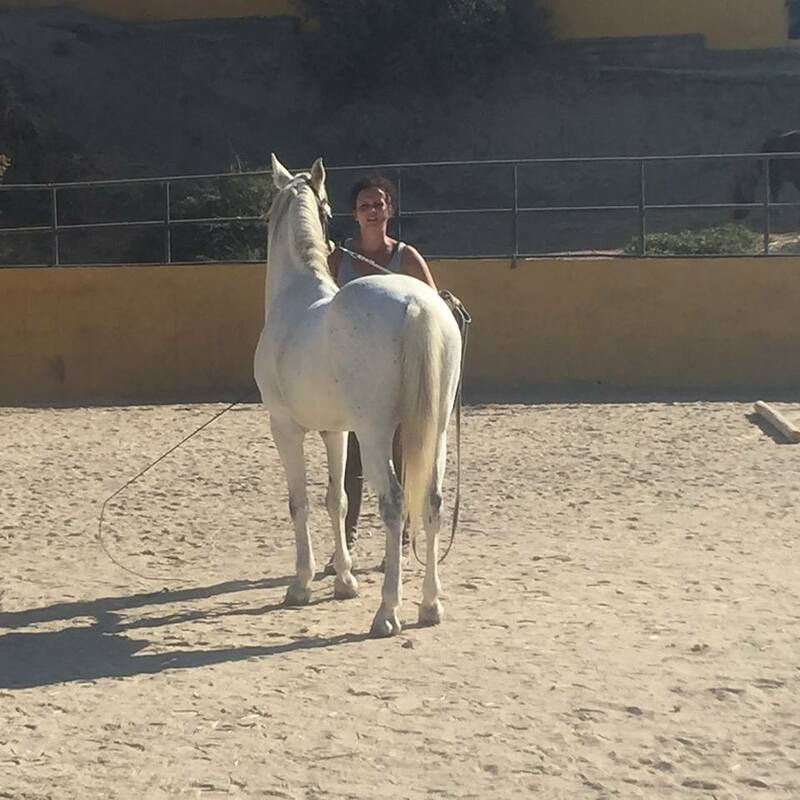 Paulina is gentle but tough on us and always fun. 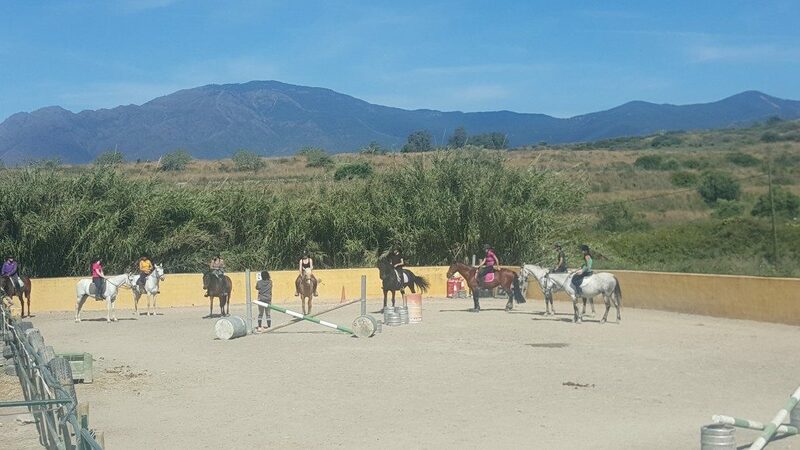 Wonderful environment for kids. 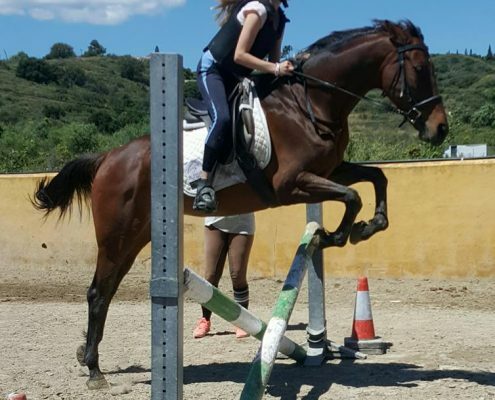 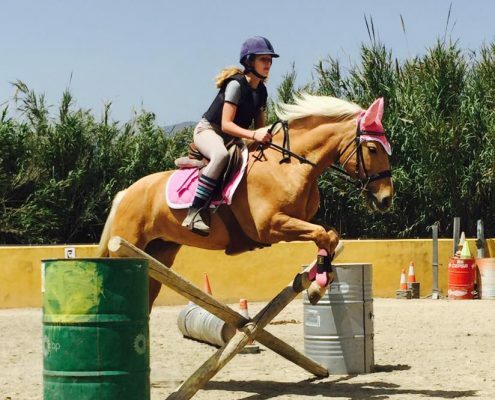 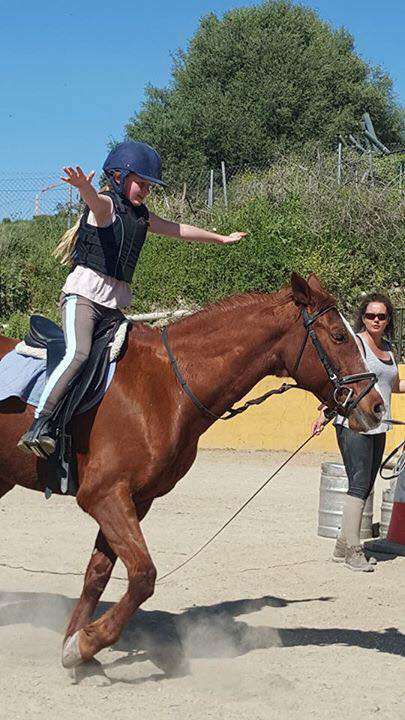 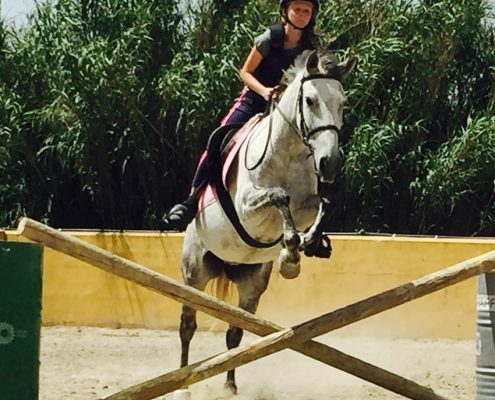 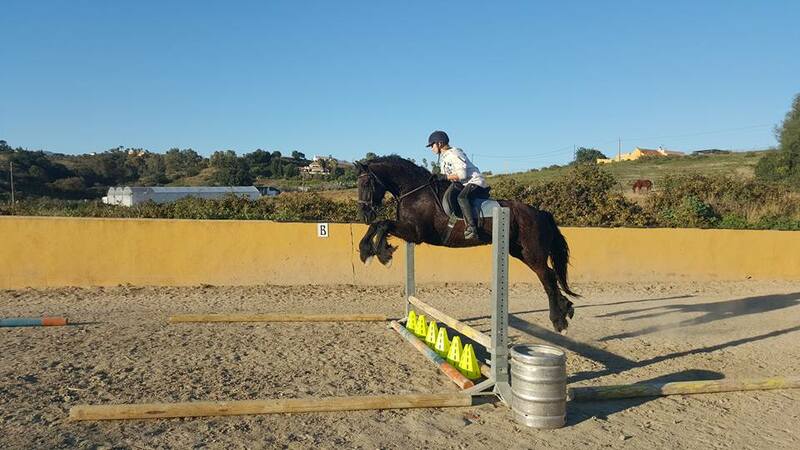 Caroline is fabulous and brought Isla’s riding and confidence sky high. 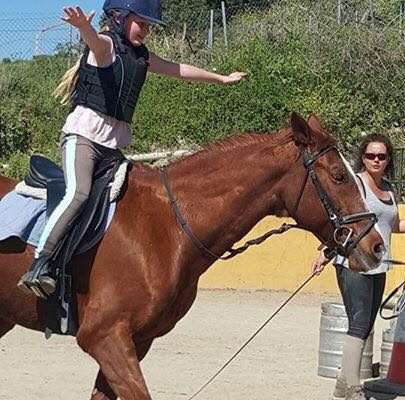 She doesn’t mollycoddle but she gets the best out of them and they adore her. 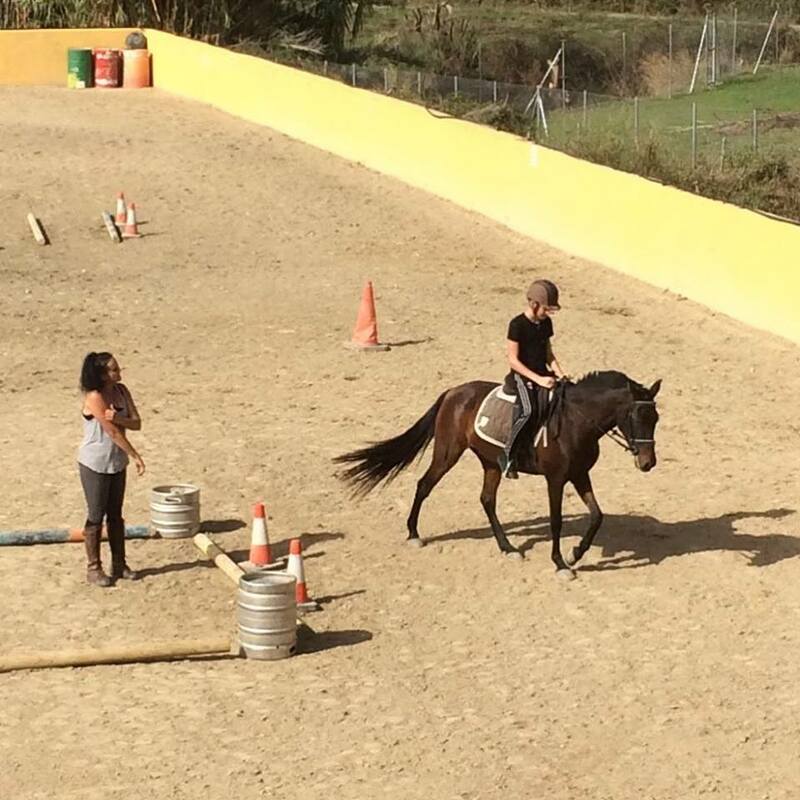 Caroline is an amazing instructor, I’ve built such a lovely bond with one of their horses she’s called Princess. 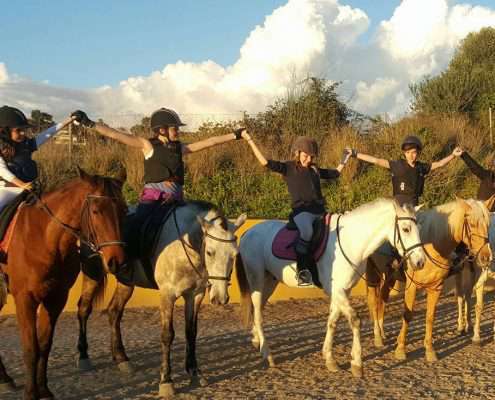 All the girls are lovely, we all get on, and we have fun every time I go.